We are grateful to the Free Masons for helping the Junior Hub with the purchasing of the Ipads. 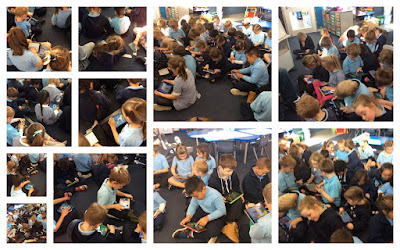 Over this week, we are introducing the children to these new Ipads. They will all have their own Ipad and are learning how to log in to the different apps and how these work. In the morning as part of their morning routine they will need to get their Ipad out of the charging station and put it into their tote tray. We look forward to the very near future when these are part of our every day learning. Oh yay. 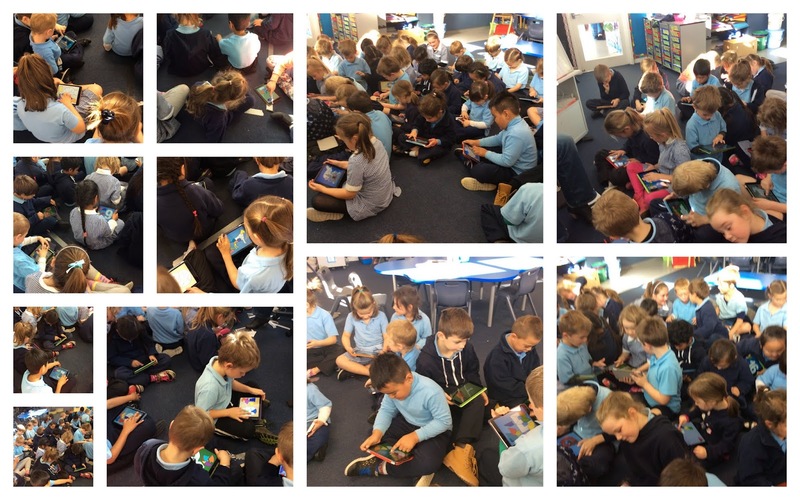 I am so happy to see these iPads being used and having this technology in to help support learning. I am looking forward to seeing what learning takes place. Hi its me Aryan here checking out your blog. When you guys are in the seniors you will be using the chrome books! Hi guys its me Chloe. When you get to the senior hub you will have cromebooks. Thay are mainly like a laptop but smaller I cant wait till you grow up thankyou. I like using technology to help me learn to. do you enjoy having them? Hi junior hub I see you are very interested in your Ipads I guess I will never be able those Ipads of you.